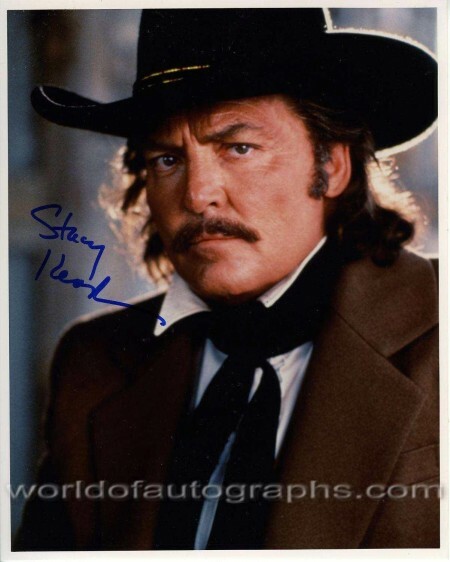 You won’t find a lot of tittle-tattle, trash talk or scuttlebutt in Stacy Keach’s memoir, All in All. That doesn’t seem to be the big man’s style. When he mentions his many, many co-stars, he is usually gracious and flattering, and will almost certainly leave a positive comment on the physical attractiveness of the female variety. He is nice – indeed generous – about his various wives and lovers (trust me, this is far from the case in many of these books – see John Huston’s An Open Book for a different approach), loving about his family and friends (although his friends are also, essentially, drawn from his co-stars – such is the actor’s life) and even-keeled about his many directors. If one was difficult, they “had some difficulties as we set out” or “saw the material differently” (not exact quotes, but you get the drift). If Keach and a director didn’t get along too well at the beginning of a project, they almost certainly did by the end. 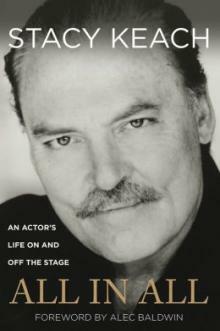 Keach’s memoir is old-school, as are his tastes. He’s always seen himself as a classical stage actor who has dabbled in movies, and his CV confirms it: he’s played Hamlet, Lear, Macbeth, Falstaff, Richard III, Coriolanus and every other major Shakespeare manly man in between, the exception being Iago, which he still hopes to take on (at the time of writing he’s in his seventies). But his adventures in film can hardly be called dabbling: his current actor credit count on IMDB is a truly tremendous 189, and while not all of those are feature film credits, most of them are. He’s made a bucketload of films, up there with Christopher Lee and Klaus Kinski. When you make that many films (see Christopher Lee and Klaus Kinski) you’re gonna make some turkeys, and Keach has, and he’s funny about them (he loves to name-check The Mountain of the Cannibal God, which sounds like it was quite a fun shoot). When a future classic comes across his path, such as American History X, he sits back, takes his time, and devotes some decent pages to it, getting into the work habits of the likes of co-star Ed Norton and director Tony Kaye, while characteristically declining to bad-mouth anyone. 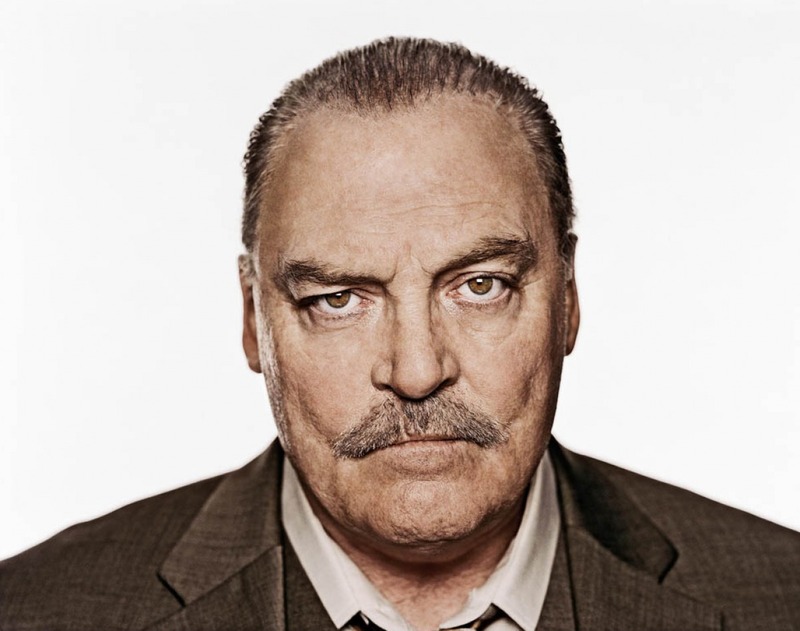 Flitting from set to set, Keach keeps things professional, as he has all his life – he shows up to rehearsal for a play with his lines learned on day one. Of course, being a cocaine addict and going to work on the drug may not be the mark of a true pro, but Keach seems to have never let a good snort ruin a good take. If he hadn’t gotten busted in London and done time, he may still be popping off to the powder room today. Keach is frank and honest about his habit, arrest, trial and prison time without getting close to anything resembling major feeling; you won’t find any twelve steps, voices of god or sobbing through the night here (nor lurid tales of prison life). 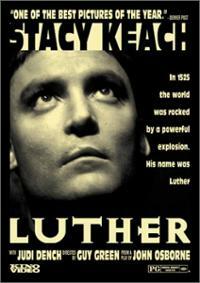 Like being on stage or screen, Keach treats his bust and its fall-out in a business-like manner. He just can’t wait to get back to work, and he does. 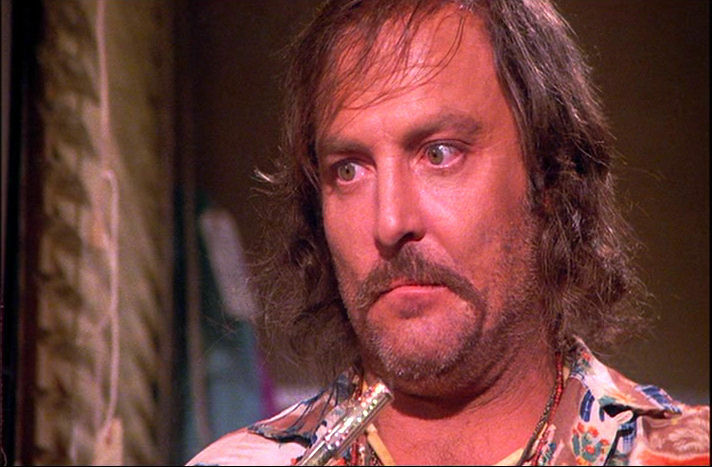 Keach is aware of his own place in popular culture, that, despite possibly being the best reviewed American Hamlet since Barrymore, he is far more famous as Sgt. Stedenko in Cheech and Chong’s Up in Smoke and its sequel Nice Dreams. He has come close to achieving a William Shatner-like cult following without quite achieving it; his seriousness dictates that he probably wouldn’t enjoy such a role as much as Shatner obviously does. He’s not afraid of comedy, but he’s not a born comedian, and his self-parody will only stretch so far. 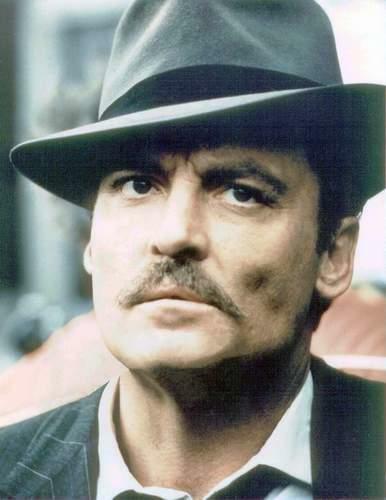 Keach has obviously read an enormous amount of actor memoirs, and his joins the shelves according to the templates of those he obviously enjoyed the most: the ones that just learned the lines and got on with it, rather than wallowing about in emotion, backstory and inner life. He could easily have been born, and thrived, in an earlier age, such as the 1800s, and written a similar style of book; it is telling that Britain drew him, and that he studied his craft there, at the London Academy of Music and Dramatic Art – on a Fulbright scholarship – before continuing his training at the Yale Drama School. 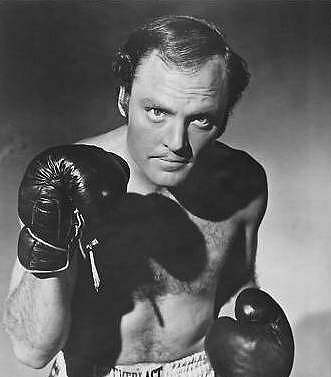 Although quintessentially American, there is much of the British Thespian in Keach, and that is deliberate. His hero is Olivier, not Brando, and, although he is not widely known as such in mass media, to those who know, he is the greatest American stage actor of his, and many, generations, who just happens to have made a hundred and eighty films. An easy, breezy read, with a generous voice. Good fun.